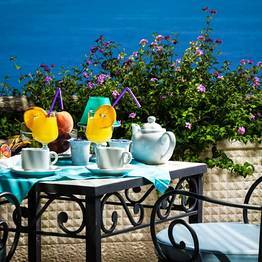 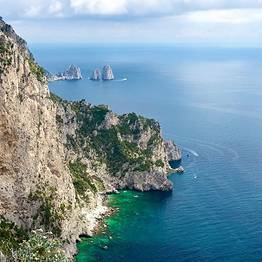 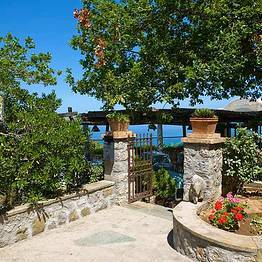 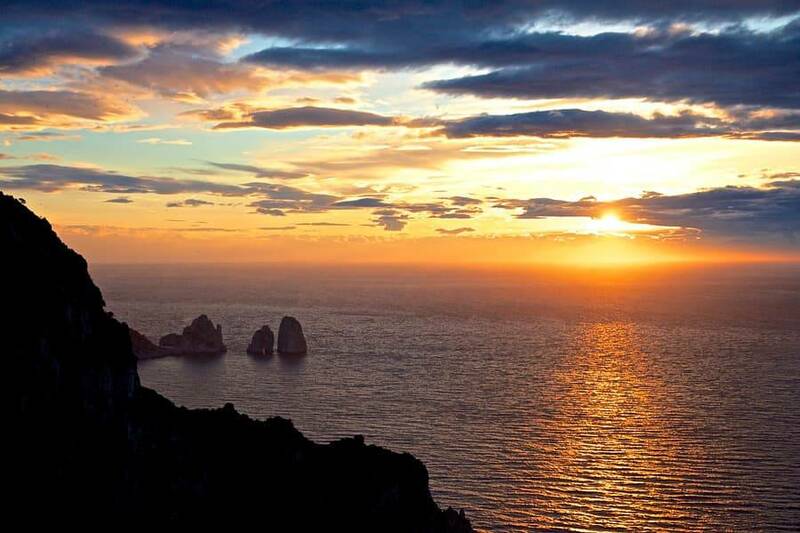 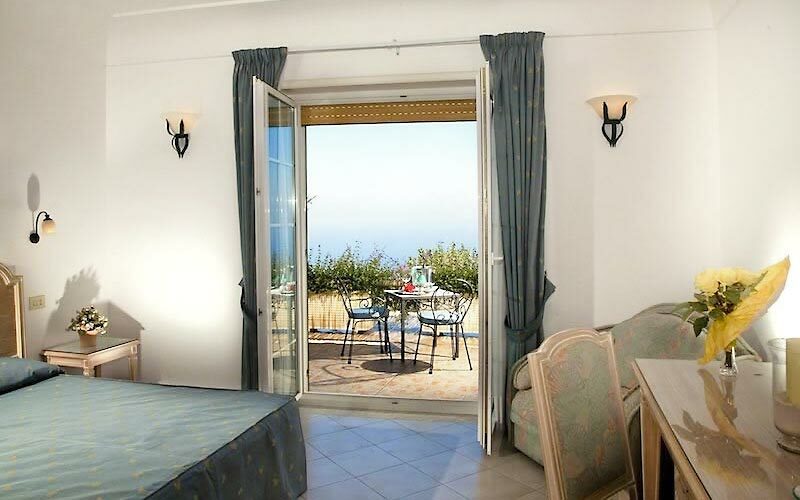 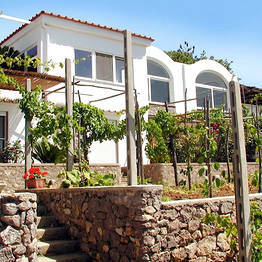 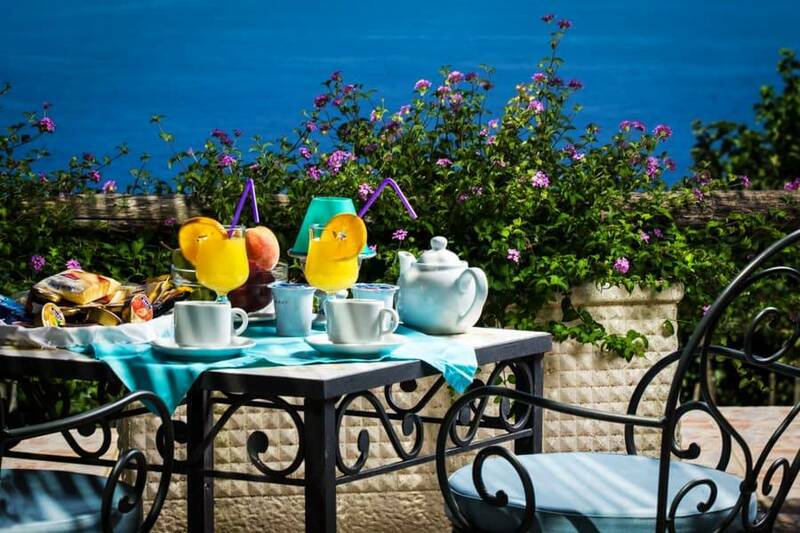 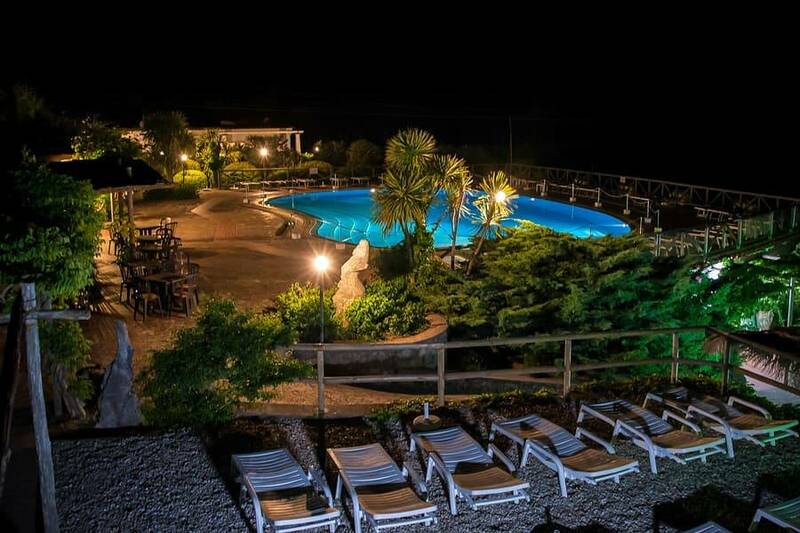 Da Gelsomina alla Migliera is an enchanting retreat located in one of the most beautiful parts of the island of Capri. 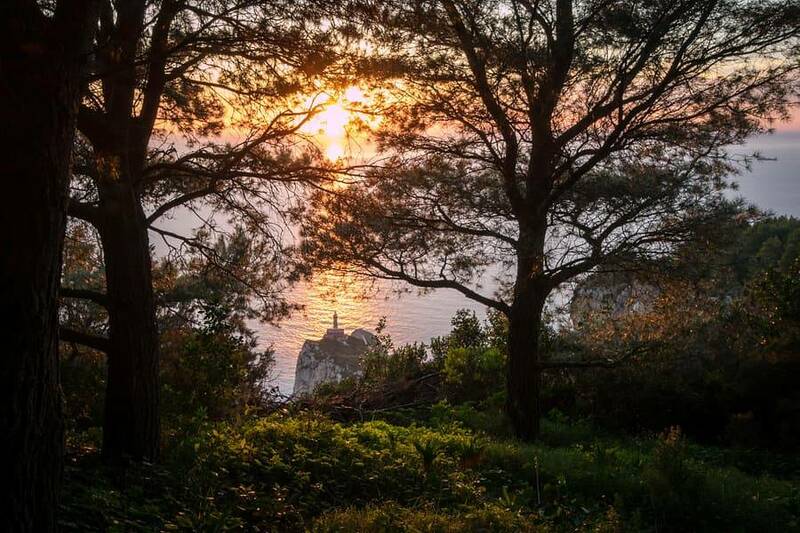 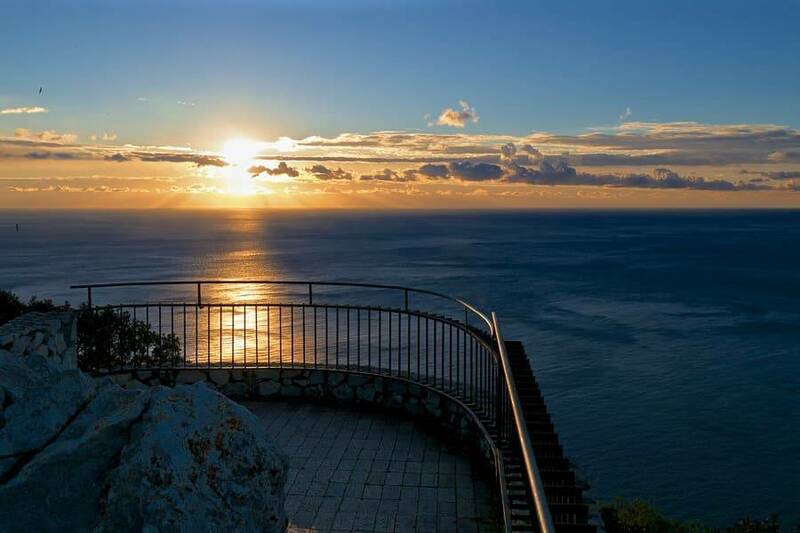 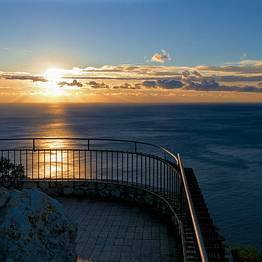 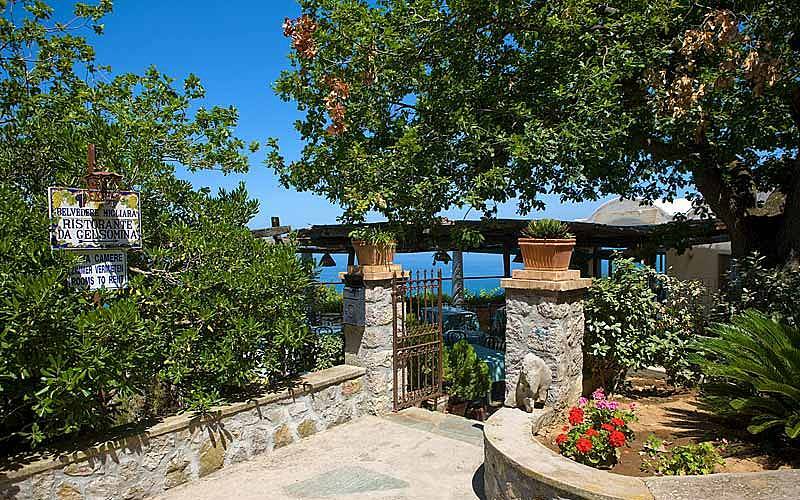 A pleasant twenty minute walk through the countryside of Anacapri leads to the Belvedere della Migliera, a scenic terrace perched directly above the sea with a spectacular view of the Faraglioni and the Punta Carena lighthouse. 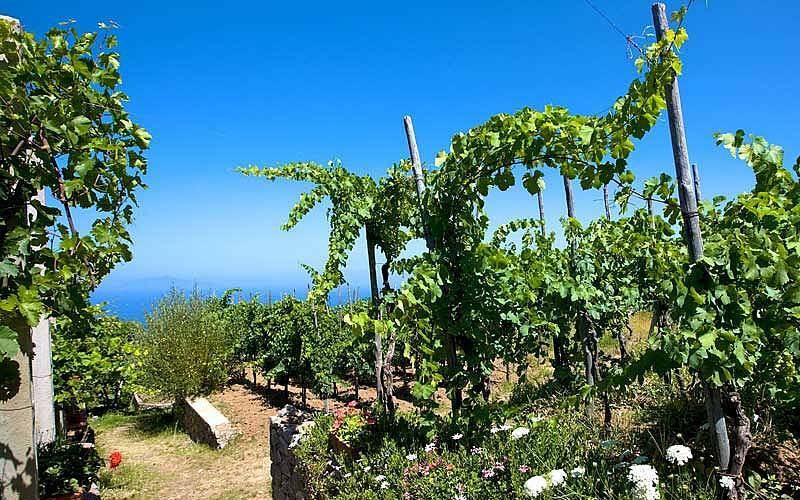 Looking out over the vineyards which surround the B&B, Da Gelsomina's guest rooms express the authenticity and good taste for which this local family has always been known and loved. 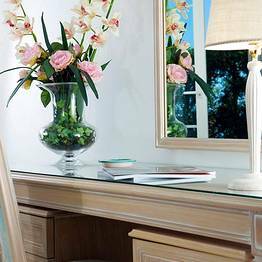 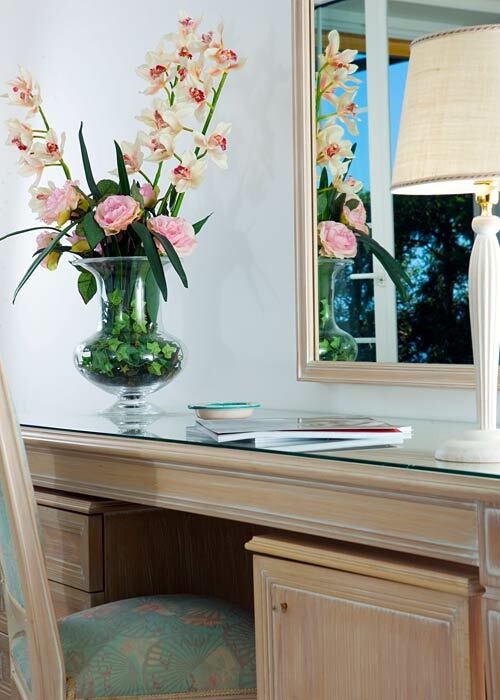 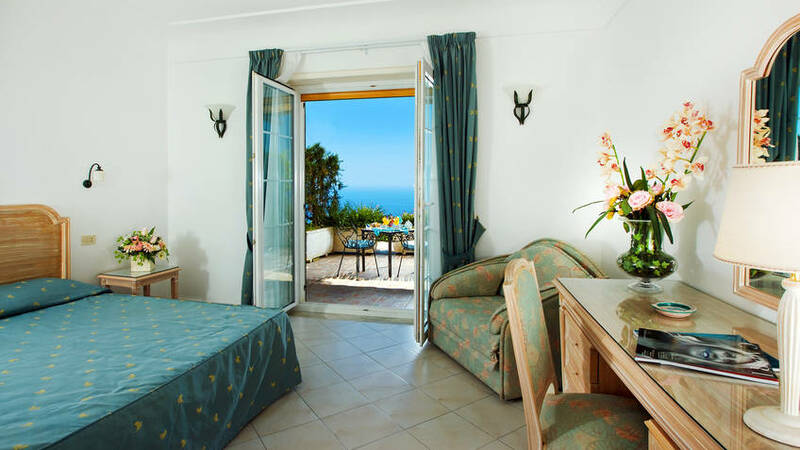 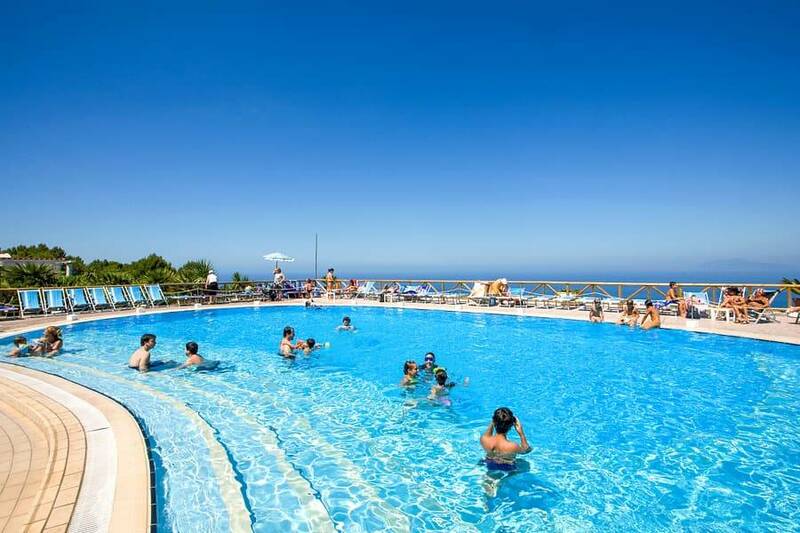 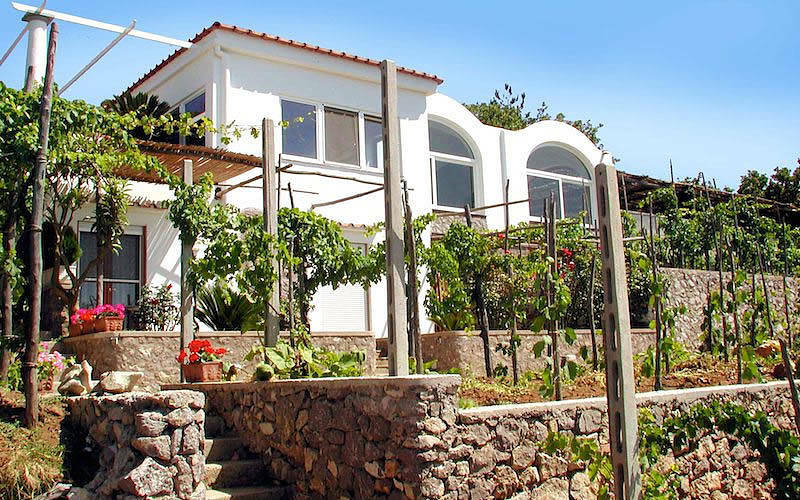 Welcoming and functional, the rooms are all decorated in typical Mediterranean fashion. 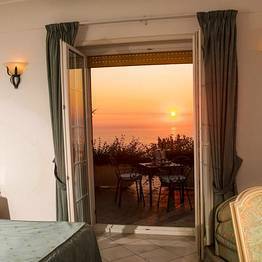 Each room opens out on to its own private terrace, where guests can savor marvellous sunsets over the Bay of Naples and the island of Ischia on the horizon, surrounded by the deep silence of the countryside. 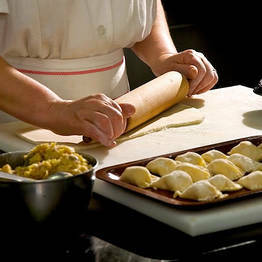 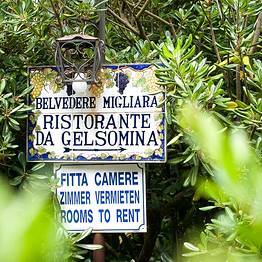 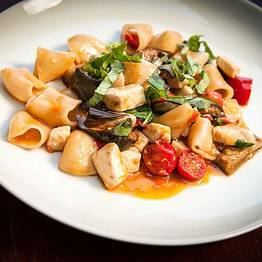 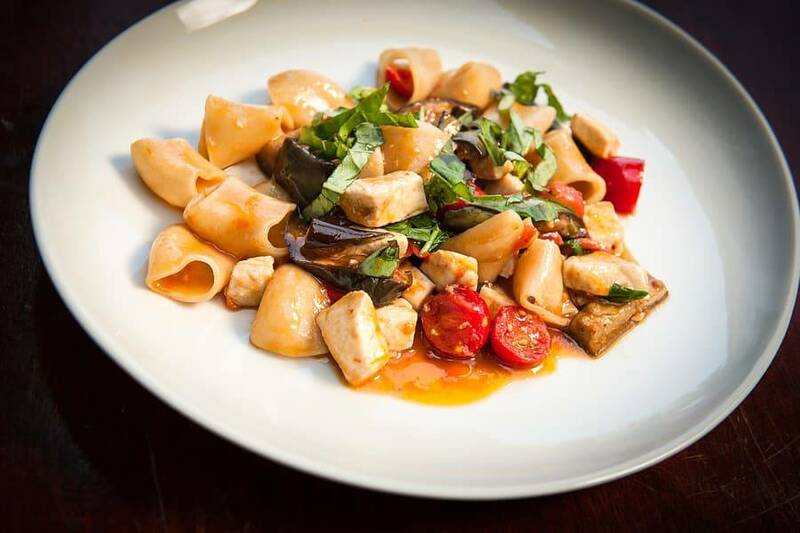 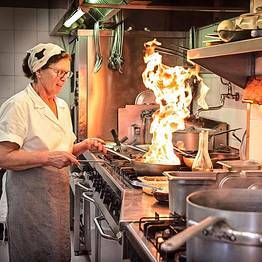 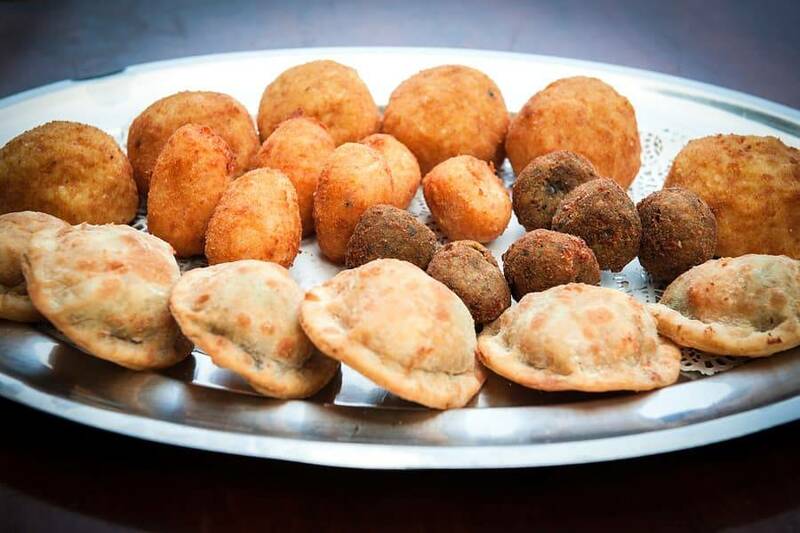 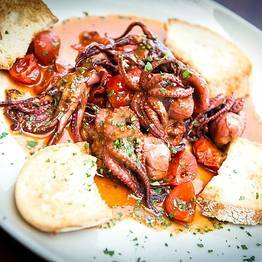 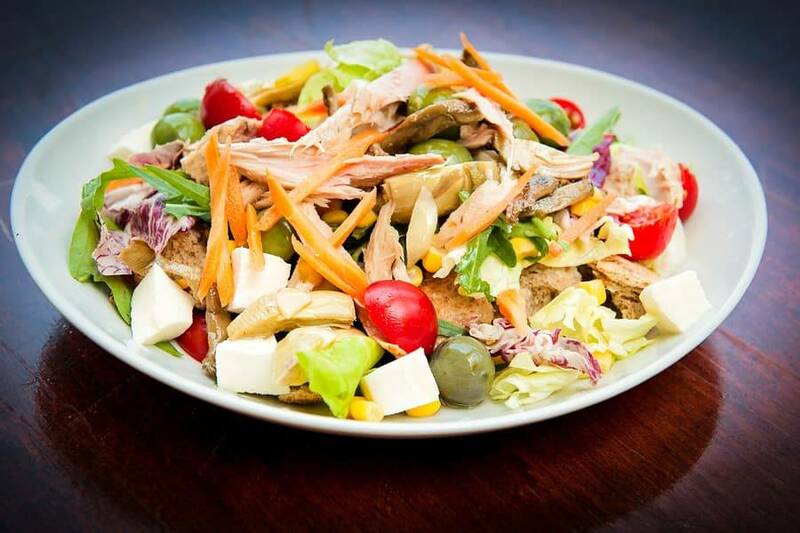 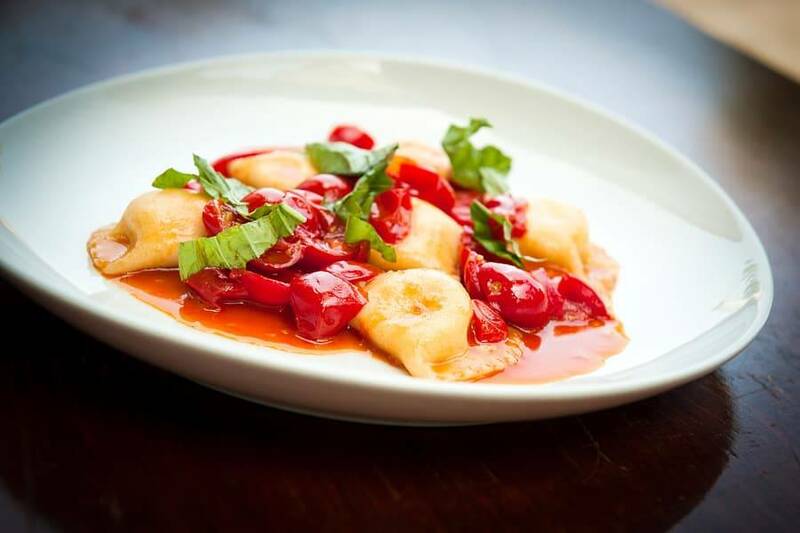 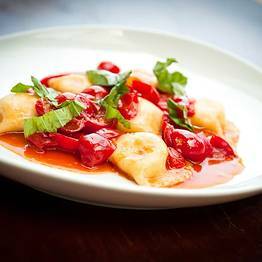 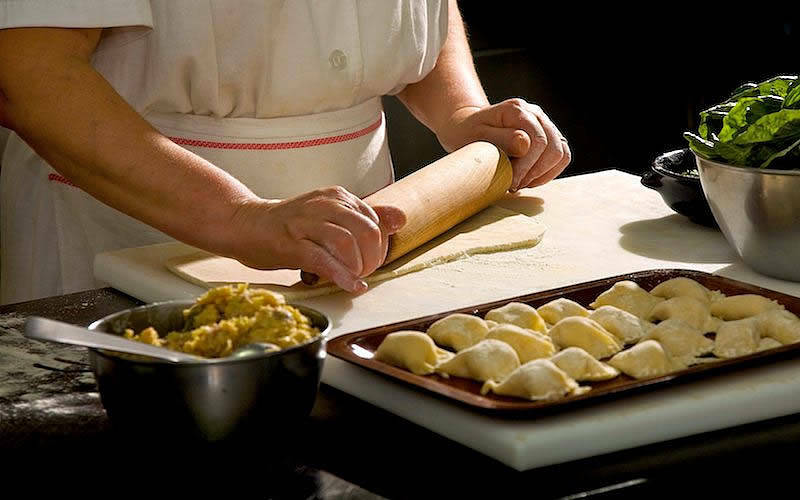 Da Gelsomina began as a family-run restaurant set in the quiet countryside. 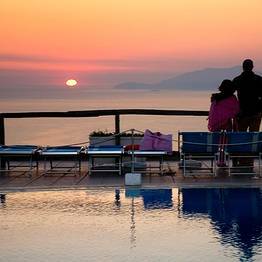 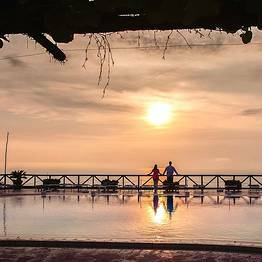 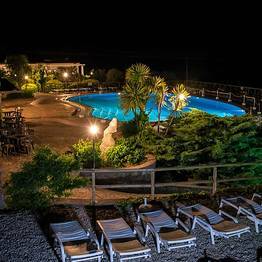 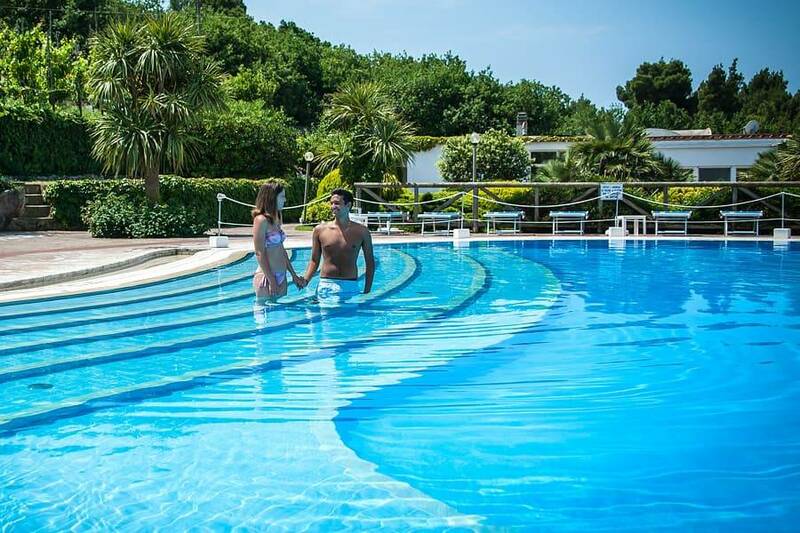 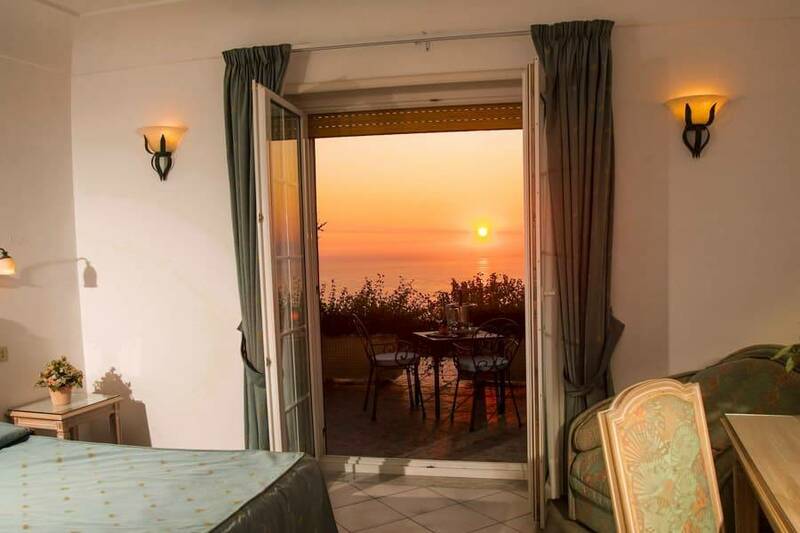 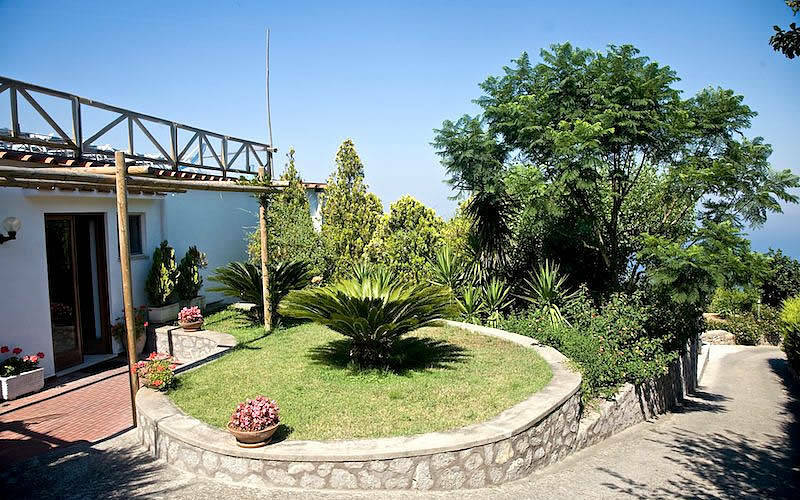 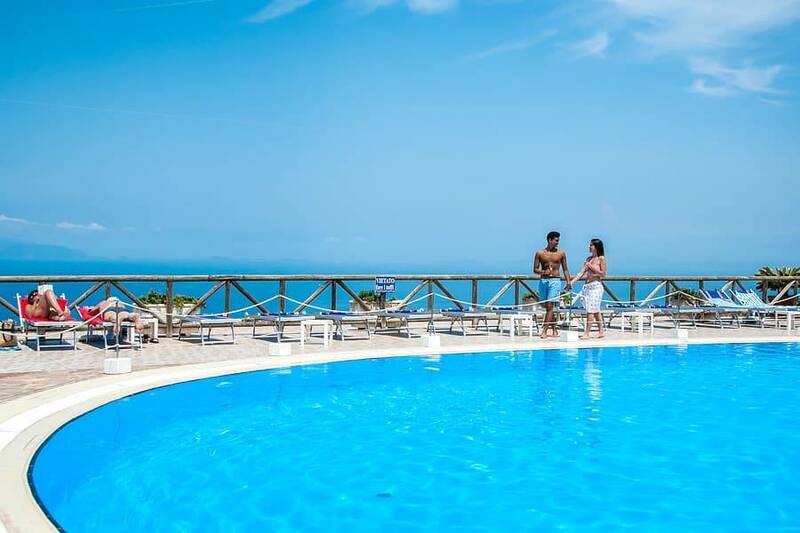 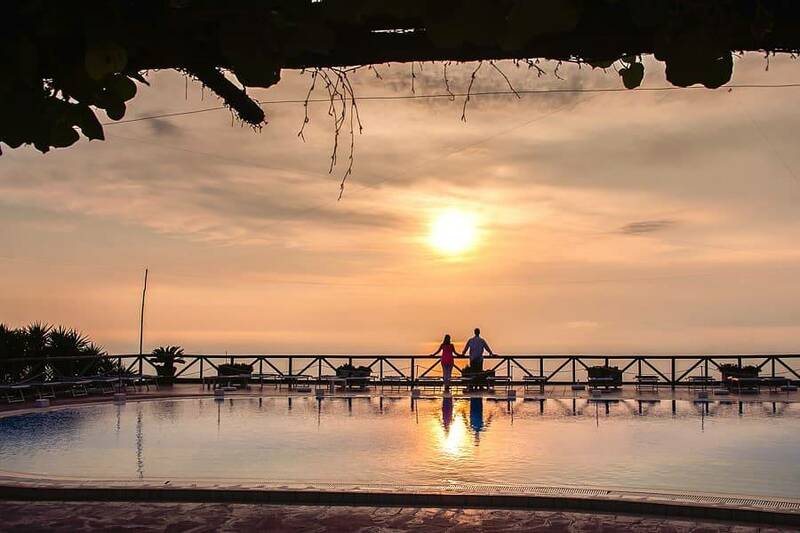 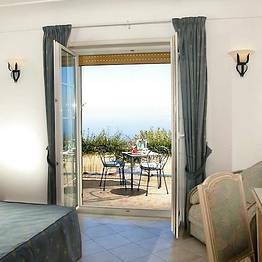 Over time, a large panoramic swimming pool was added, and the B&B is the latest addition, continuing the tradition of impeccable hospitality and service for travellers wishing to enjoy a truly peaceful vacation in the Anacapri countryside. 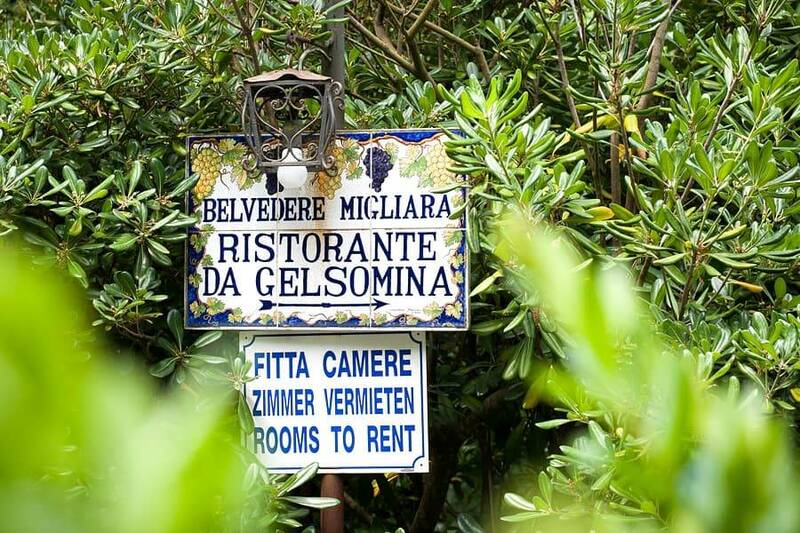 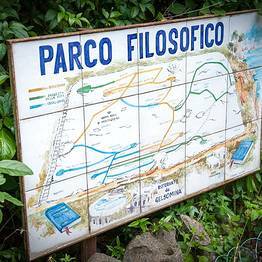 Guests at Da Gelsomina can take advantage of the free shuttle service to and from the center of Anacapri, for added convenience! 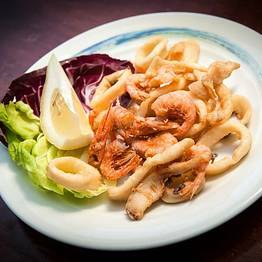 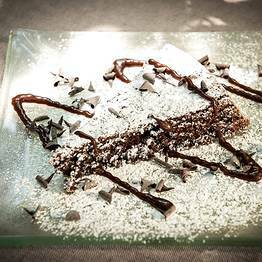 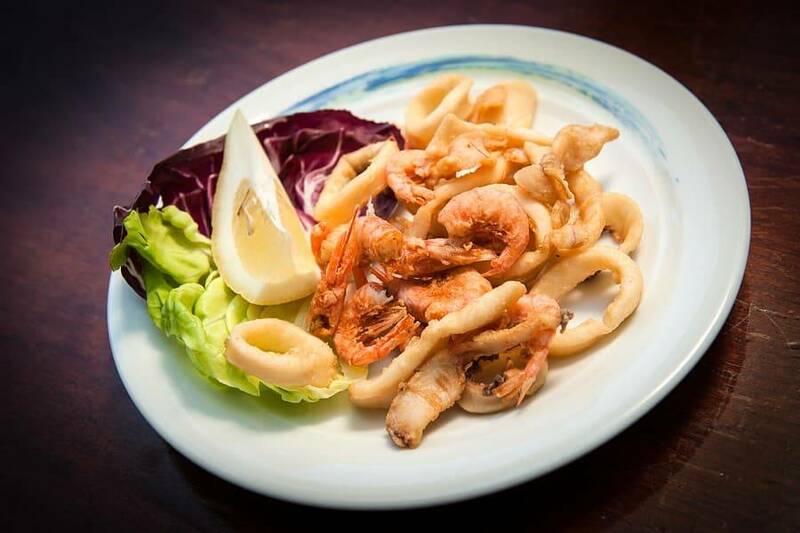 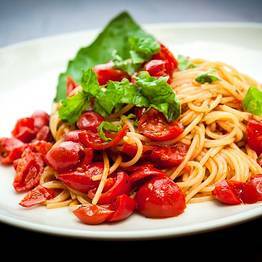 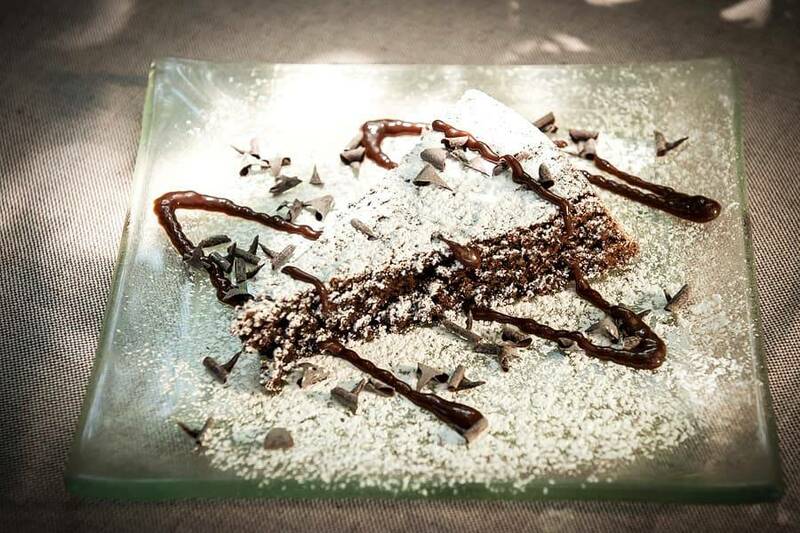 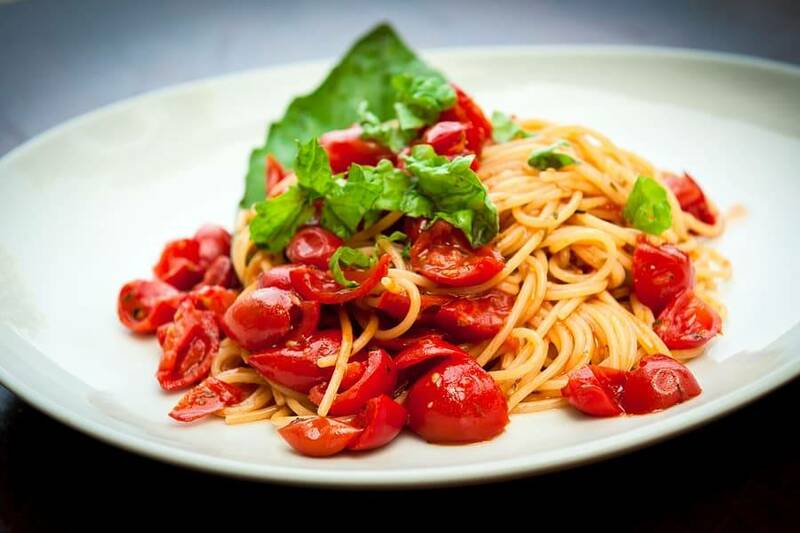 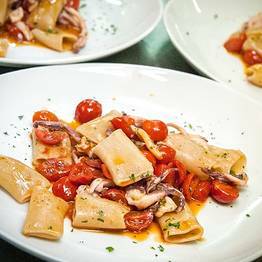 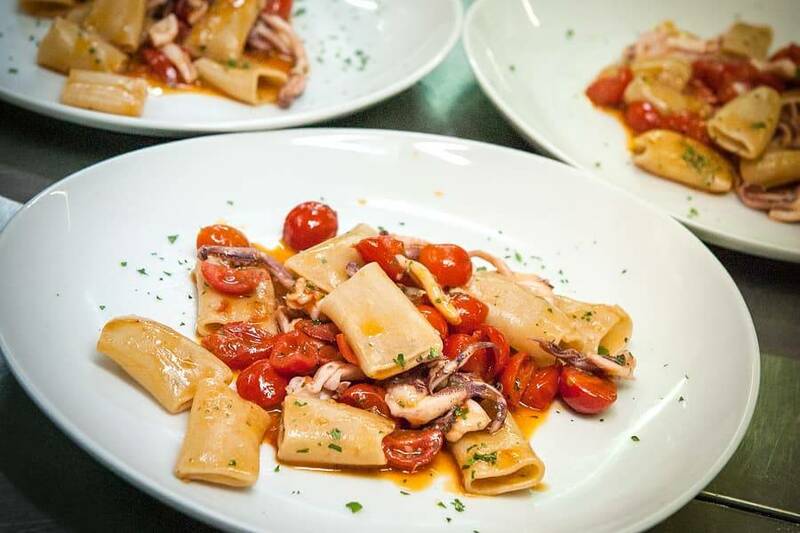 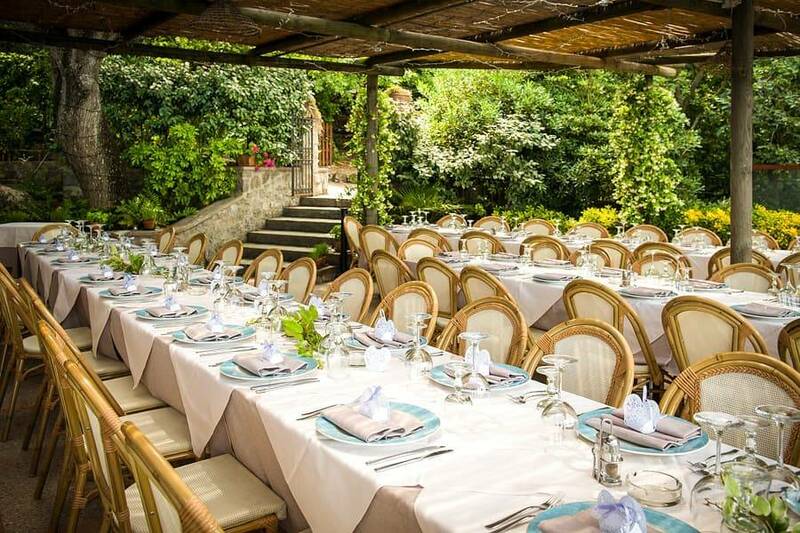 At the restaurant, guests enjoy a superb selection of traditional island dishes, including Capri's legendary "ravioli Capresi", "Spaghetti alla Chiummenzana" and a number of fish and sea food specialities. 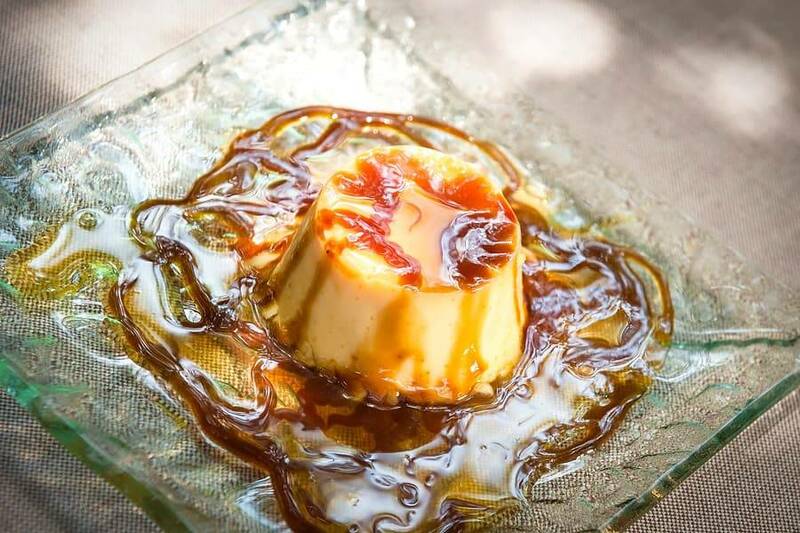 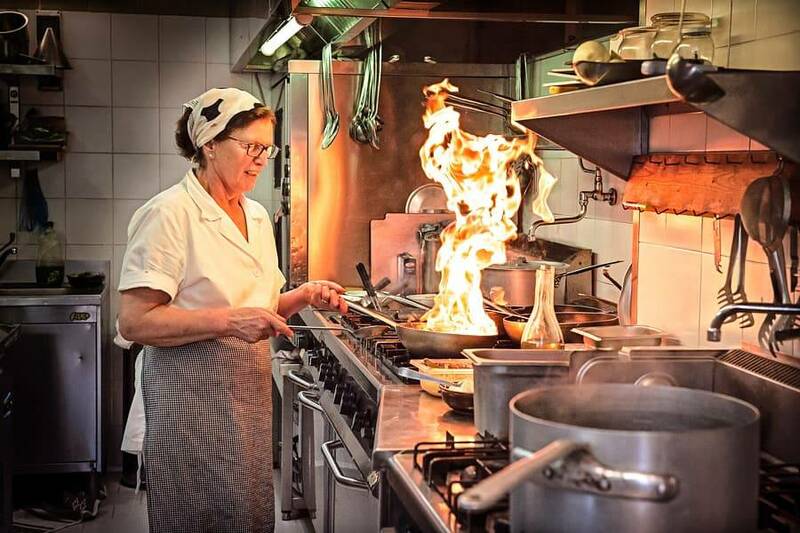 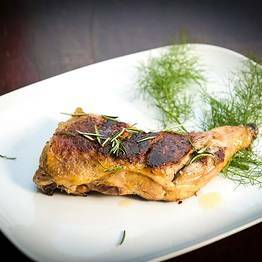 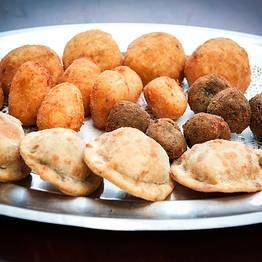 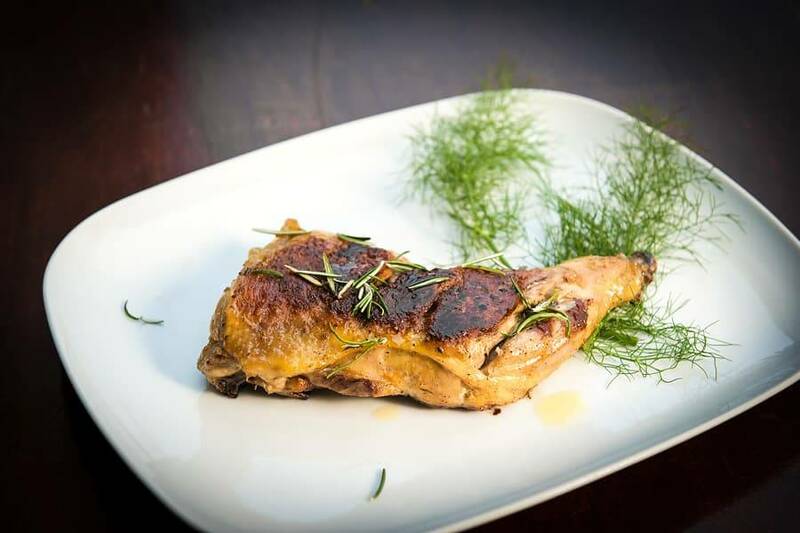 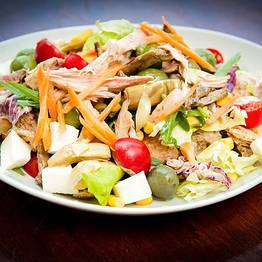 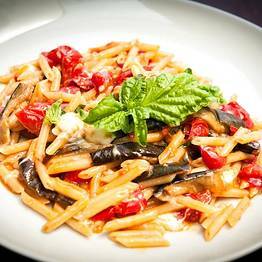 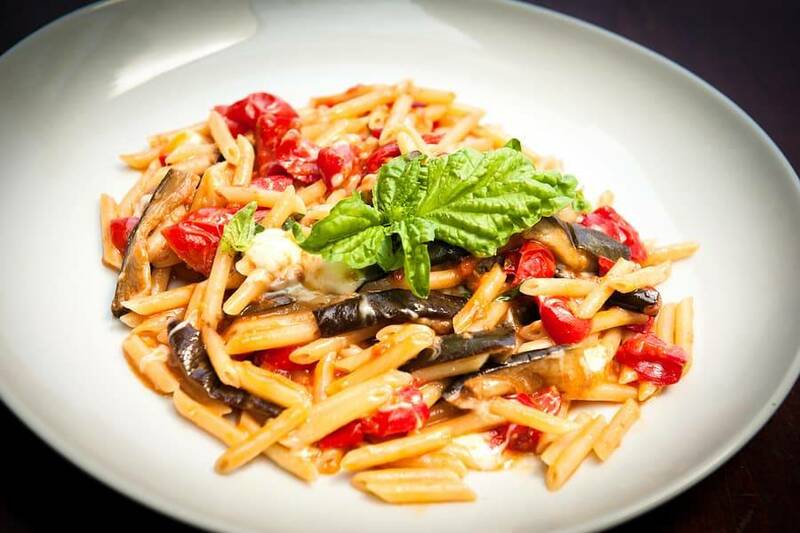 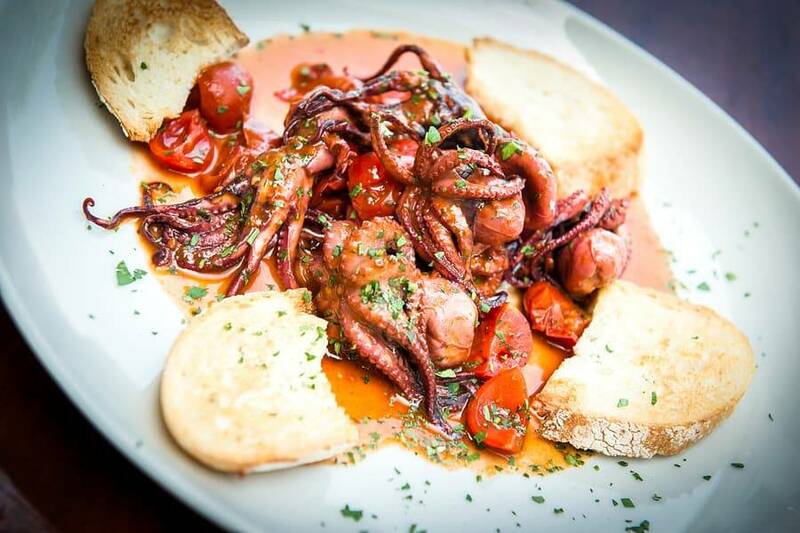 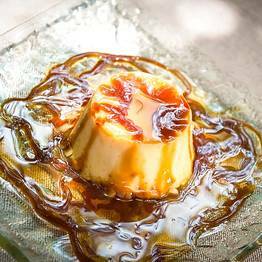 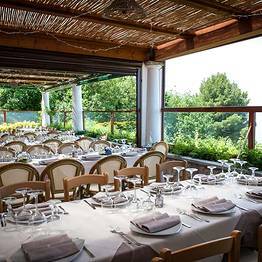 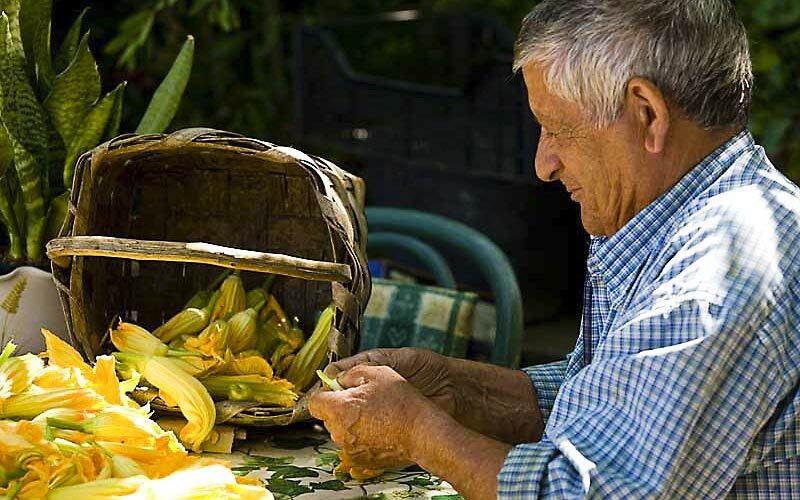 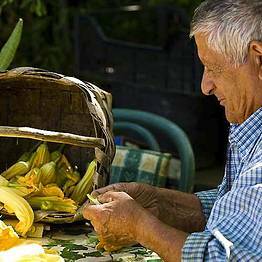 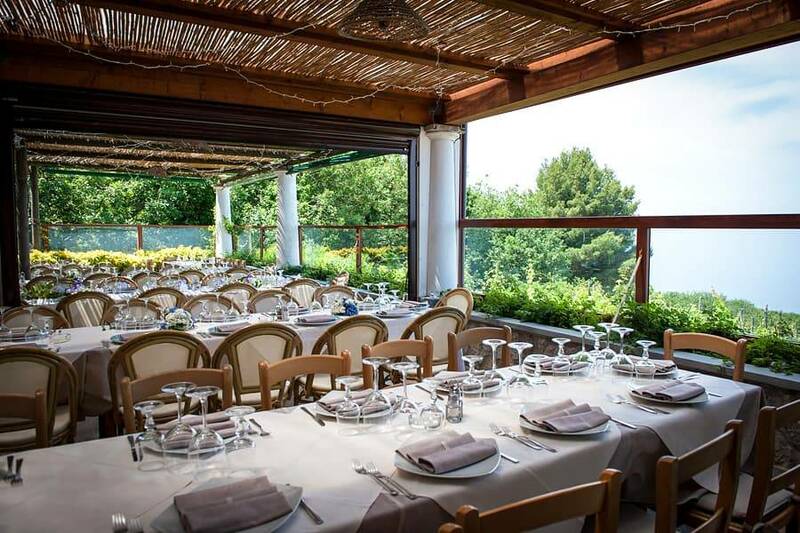 The cuisine at Da Gelsomina is known the island over for its authentic recipes, locally-sourced products, and fresh ingredients. 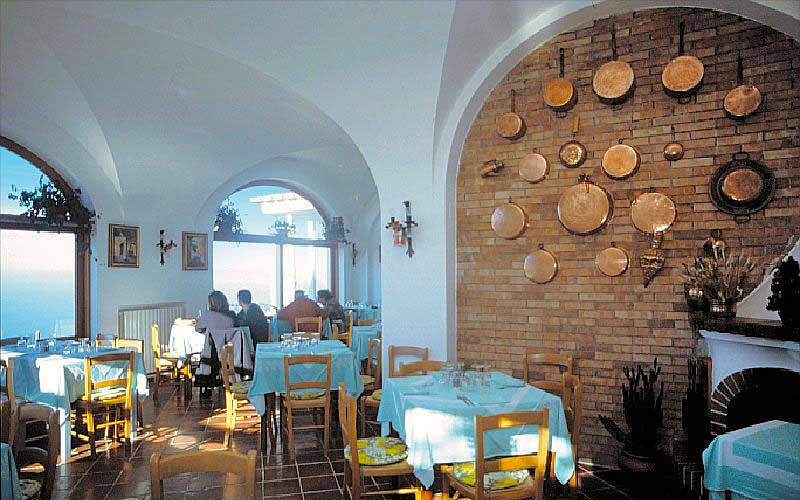 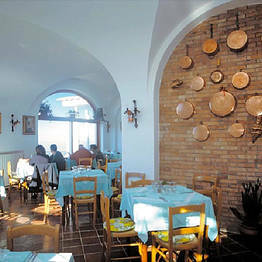 Da Gelsomina alla Migliera is located in the part of Anacapri known as "la Migliera". 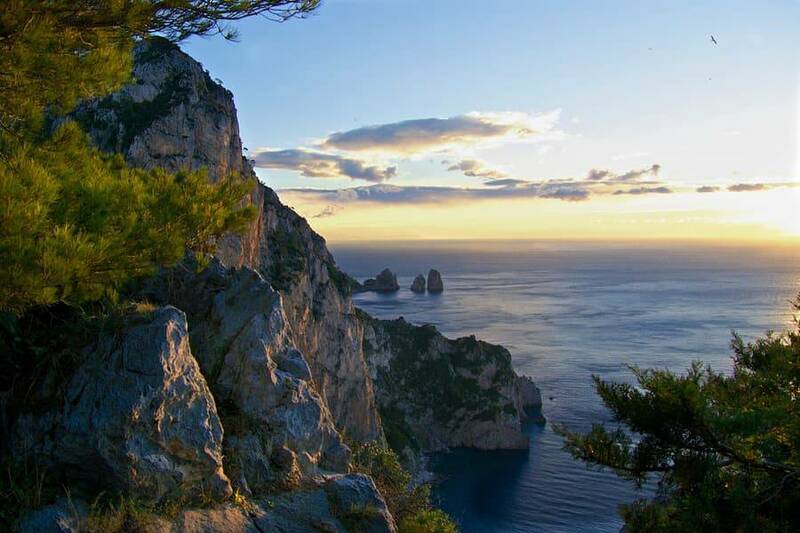 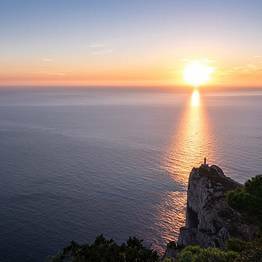 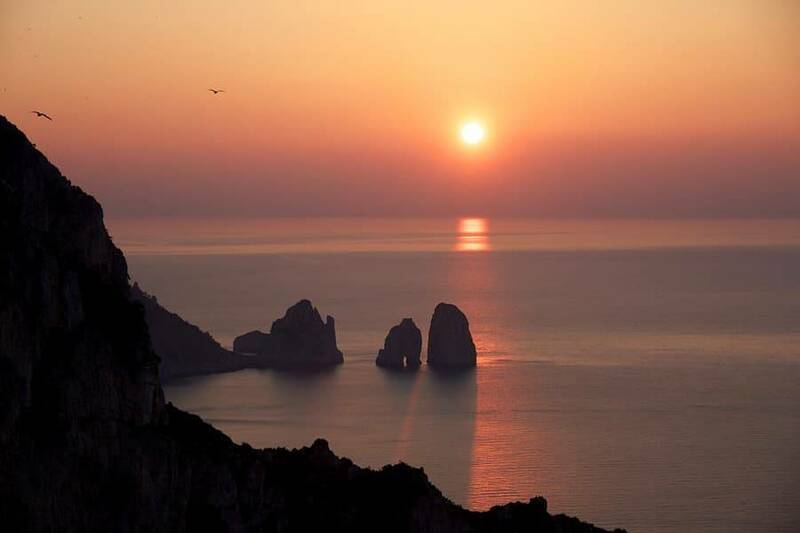 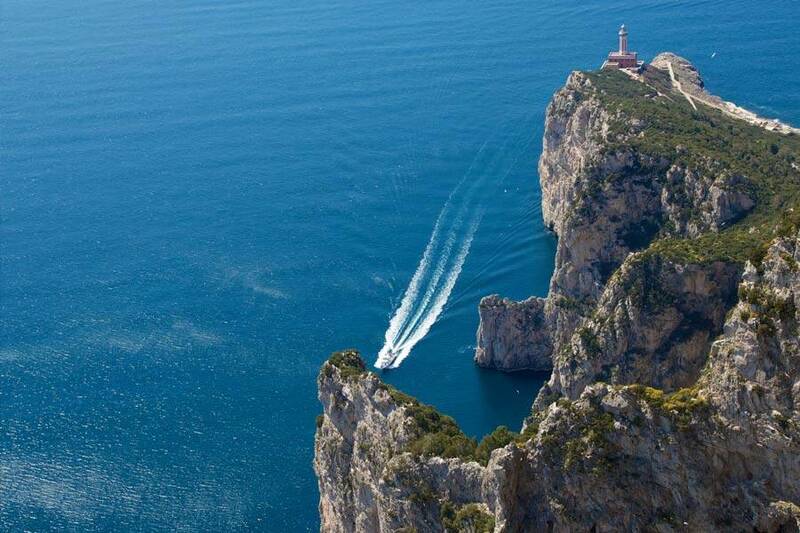 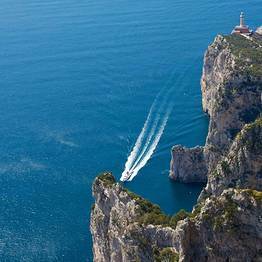 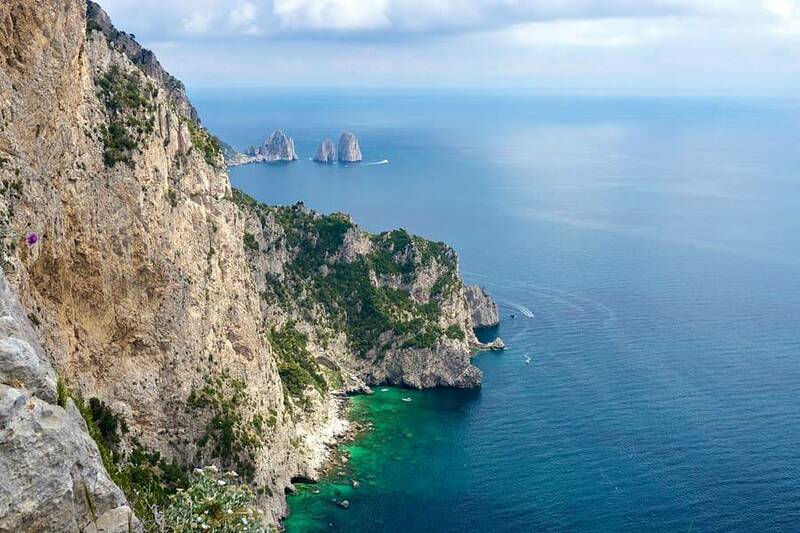 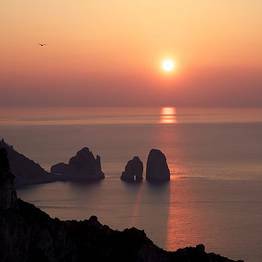 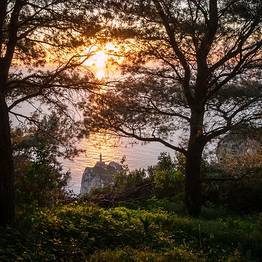 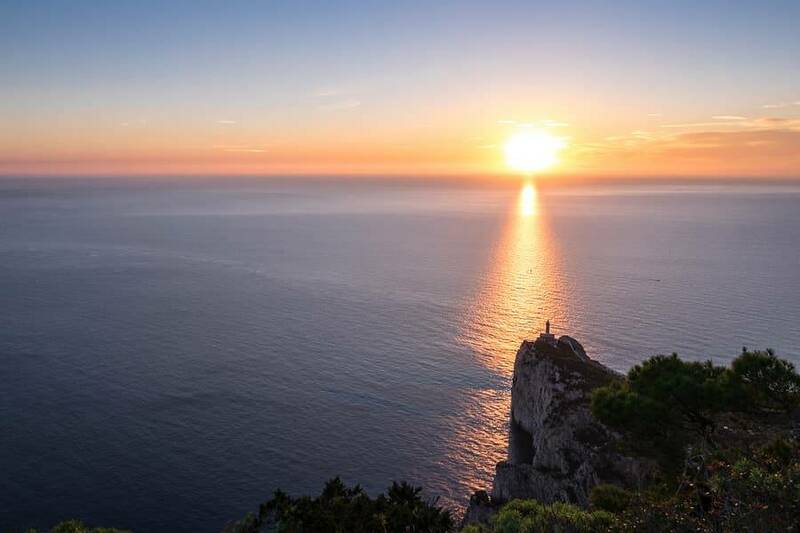 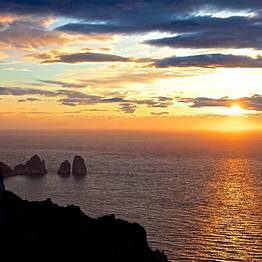 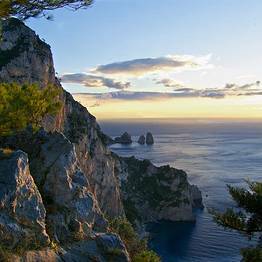 The guest house lies just a few steps away from the Belvedere della Migliera, one of the island of Capri's most beautiful viewpoints and from where to enjoy a bird's eye view of the Faraglioni rocks and the Lighthouse of Punta Carena. 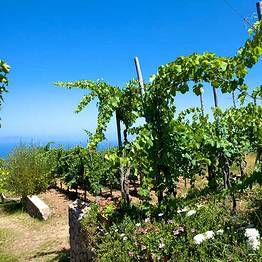 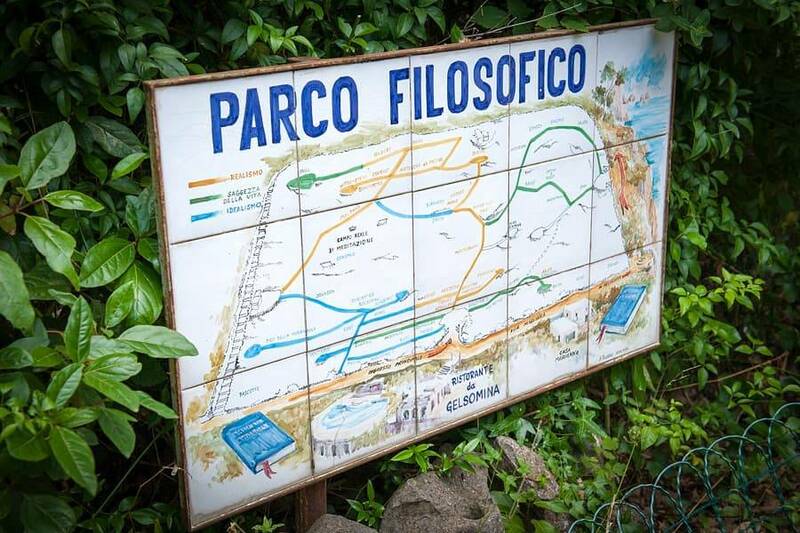 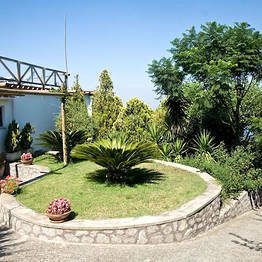 From the center of Anacapri, a twenty minute walk through the countryside leads to the guest house. 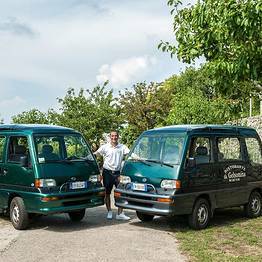 A shuttle bus service is available, on request.